Product code: 901-1010-03. Category: Induction Loop Systems. Tag: Induction Loops. 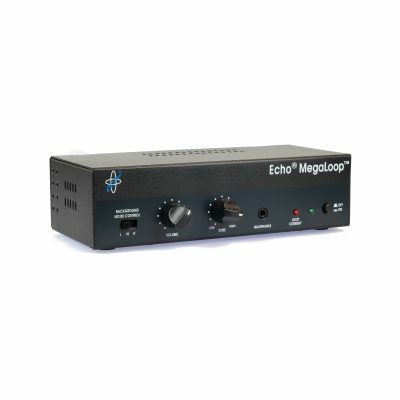 The Brand NEW Echo ® MegaLoop Pro ™ NOW WITH REMOTE CONTROL and easy connection to most modern digital TVs, with either line and/ or digital inputs (Phono Phono/ Toslink/ Coaxial). The MegaLoop Pro ™ Induction Loop System has an integrated Digital Audio Converter, making this the easiest loop system to connect to modern televisions using the digital optical output socket on the TV. It is easy to install with just one Toslink Cable, which is provided. 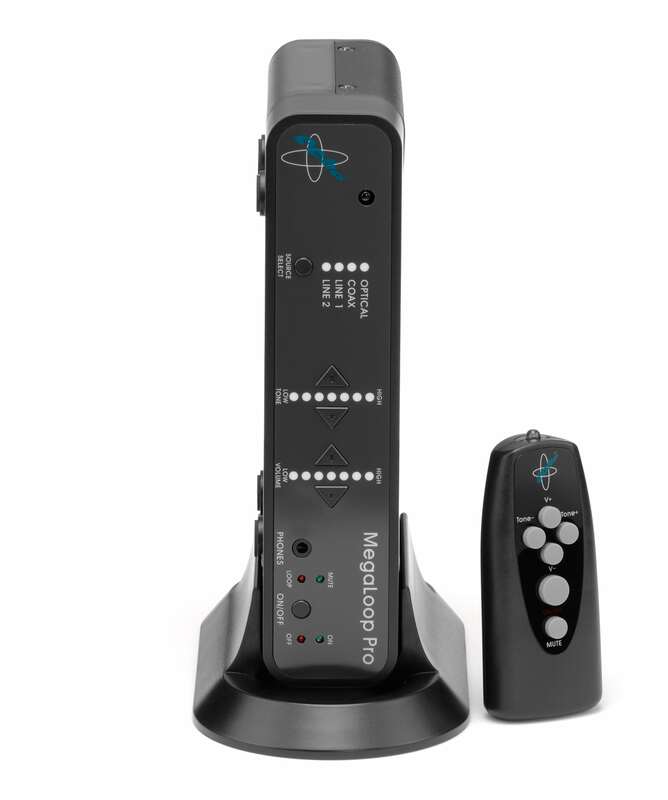 The MegaLoop Pro ™ converts digital audio signals providing you with amazing sound quality. An induction loop system takes sound from your TV or other sound source and converts it into a signal which is fed into a wire fitted in a continuous loop around the edges of the room. 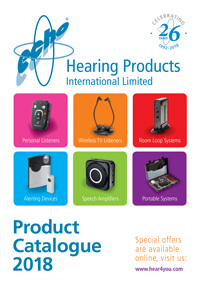 This signal can then be picked up by a hearing aid switched onto the ‘T’ setting. The tone and volume can then be adjusted completely independently from that coming out of the TV speaker, so that the television volume can be set at a comfortable level for others. Capable of meeting BS. EN 60118-4:2006 for a loop area not exceeding an area of 90 sqm (9.5m x 9.5m) A larger loop area can be used if a lower signal strength is acceptable which will depend greatly on your hearing aids or receiver. Coverage is dependent on the specific installation. Irregular shaped areas, proximity to large metal structures, positioning of the loop cable etc will affect the field strength. Fast reply to technical question prior to buying. Best loop system we have had in 30 years. Not only independent volume adjustment but also adjustment for tone loss up or down. Has separate little gizmo so that sound level etc can be adjusted whilst sitting in armchair. Company also offers it VAT free with simple click thro. Comes complete with reel of wire and easy instructions. I am 82 and not a techie but found it so easy. My profoundly deaf 90 year old husband has stopped complaining his hearing aids need fixing. They didn’t, he just needed a good system. What are included in Megaloop Pro set?